There is little doubt about it: Hong Kong has become a prime destination for the gem and jewellery sector. This is evident in the record number of visitors who descended on the city this year to see the products offered at the twin shows sponsored by the HKTDC. 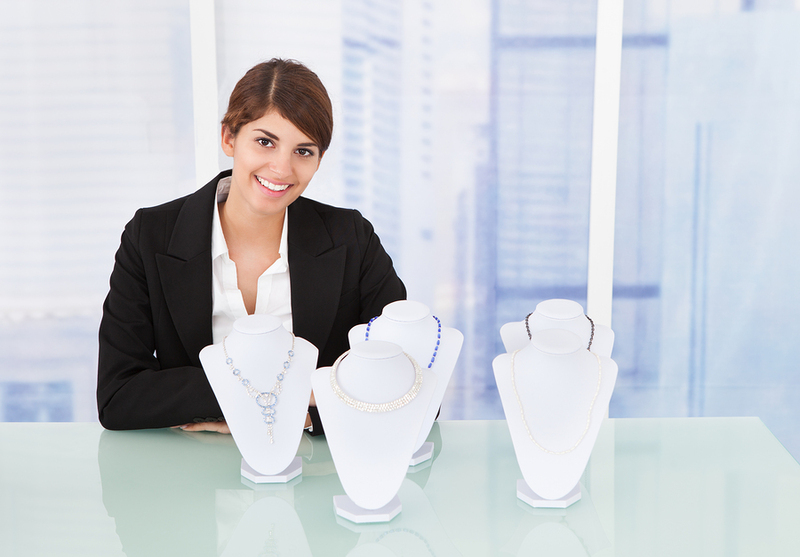 Anyone interested in becoming part of the jewellery industry can attend the Gemological Institute of America’s (GIA’s) New York Career Fair on March 8. Despite changes to its traditional show venue, this year the Gemological Institute of America (GIA) will continue co-locating its New York Career Fair with JA New York. The fair will also run in tandem with MJSA Expo. While the fair typically runs in conjunction with JA New York Summer, that show’s co-location with NY Now means space is limited. As a result, this year’s career fair will be held at the Jacob K. Javits Convention Center on March 8, ahead of the JA New York Spring Show and MJSA Expo, which run March 10 to 12. The organizers of both shows have expressed excitement about GIA’s involvement.